Launched the assessment campaign of trainees on international OJT, using the AGIP competence profile system. Delivered presentations and coaching in each of the assessment locations, to ensure full use of the ENI web based competency tracking system. Resulting in full involvement by the SP1 trainees and their mentors / assessors in the competence assurance process. In support of the transition from ENI to Shell, developed and conducted a series of baseline assessments across all skill pool groups. 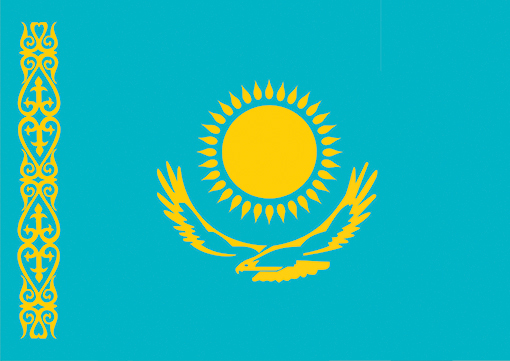 Development of a new Competence Assurance System covering over 400 technicians, consisting of tailored Kashagan site specific Competence Profiles, work processes, as well as the development of the NCPOC Competence Management System. 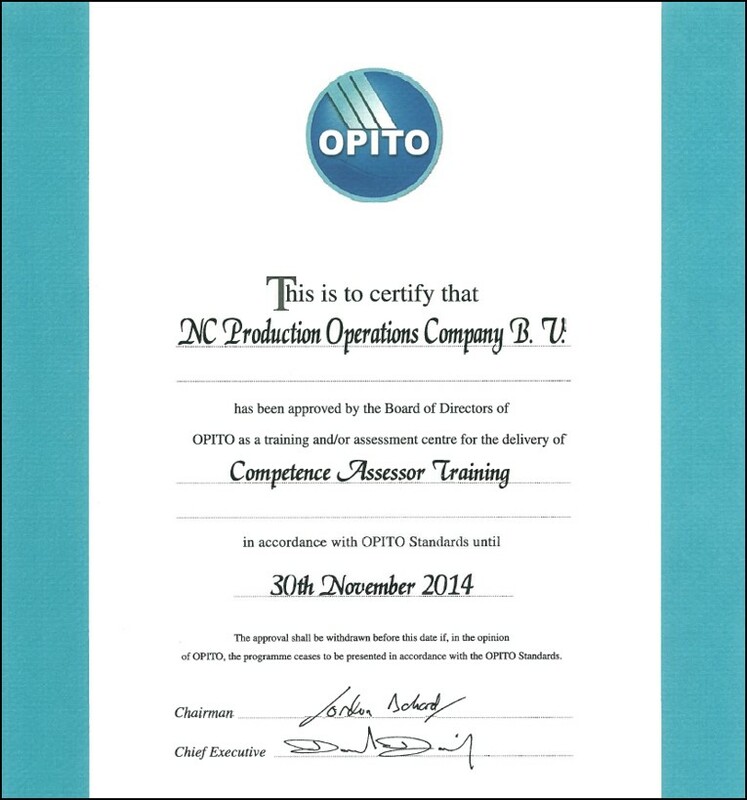 Lead the successfully OPITO Award approval for NCPOC assessor training, conducted twenty five of the OPITO 9018 Competence Assessor Training classes at head office, on site and offshore. Managing the verifier & assessor standardisation meetings, training and coaching sessions. Supervising 14 full time coach / assessors & 5 verifiers. Coordinated and tracking of verification of competence. Collaborating with project management to ensure prioritization of assessments in specific unit in preparation for phased start-up of plant.